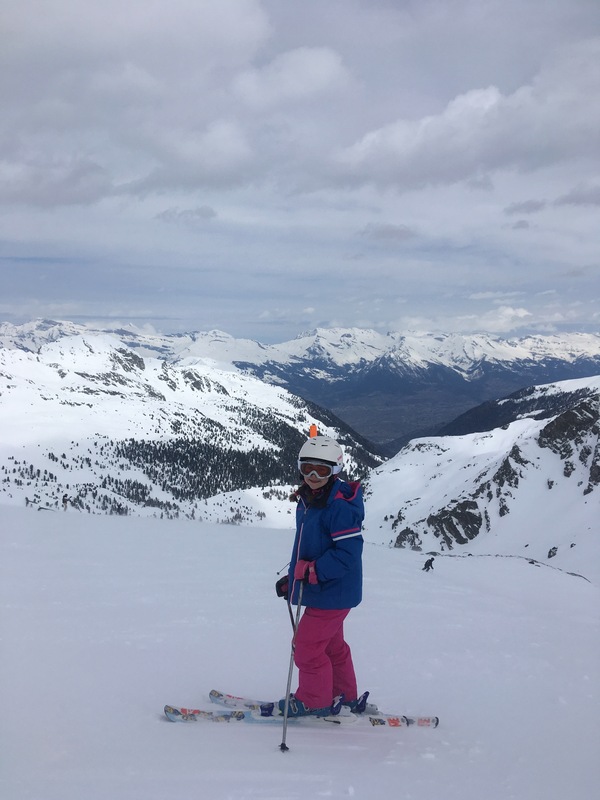 Booked your child some Verbier private ski lessons and wondering what to expect? 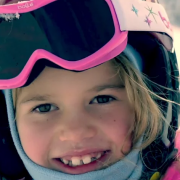 Enjoy watching this video from AlpineMojo ski instructor Jess Wranek on Vimeo with one of her young clients last year. We like to use children as an example because usually they don’t mind being filmed, especially doing something where they are still learning. However, adults certainly don’t let us take photos or vidoes unless the sole purpose s to analyse it and then put it straight back in the trash. It’s a shame because an adult learner has a lot more depth to them, it becomes more of a psychological and physical battle so much as a skill one. 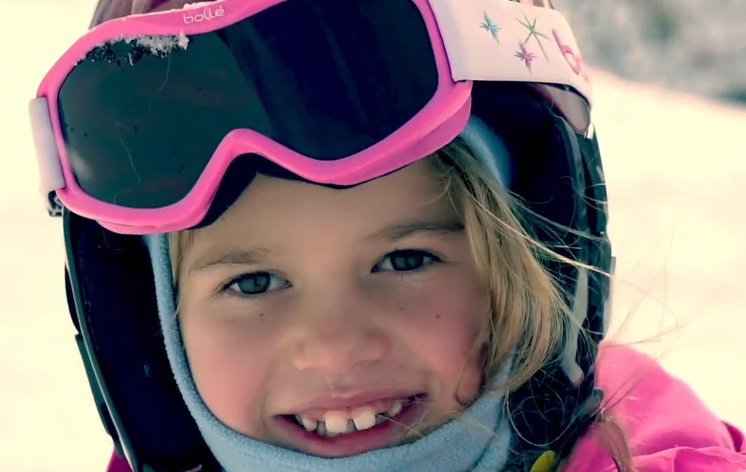 See our product range and lesson options here in order to improve your skiing!